BlueDV for windows is free DMR /DSTAR/Fusion hotspot software for your PC. Look in the Windows device manager on what port the DVMEGA is. Start the BlueDV windows application. Goto setup and fill in your Call, freq. etc..
No Raspberry PI needed! No Linux knowledge needed. Online in a few minutes. If your hear an over modulated voice on DMR, please ask the amateur to disable AGC on his radio!!! In the new BETA release of BlueDV for Windows it is possible to use a NWDR ThumbDV™ or DVMEGA DVStick 30 ( you need an original DVSI chip! ). 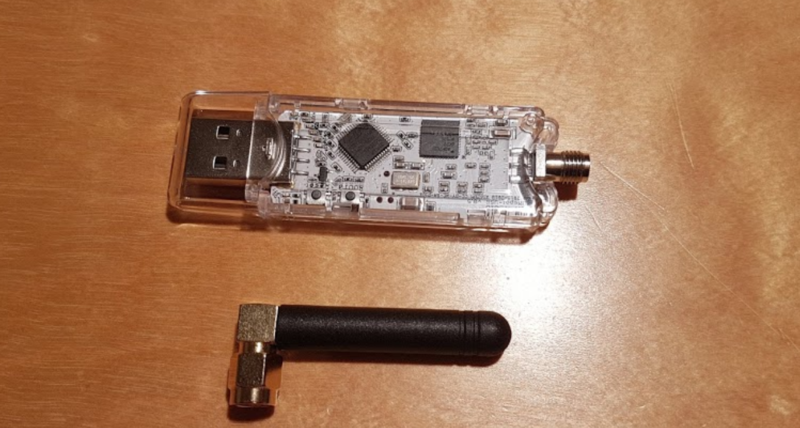 With the ThumbDV™ or DVMEGA DVStick30 you can make a ( DSTAR or DMR ) QSO without a radio. All you only need a Windows PC, ThumbDV™ DV3000 or DVMEGA DVStick 30 and a sound card ( headset is recommended to filter background noise ). Hope you have a lot of fun with the software!! It is really fun to make it! !